No one likes to think about worst-case scenarios, but sometimes it does happen. 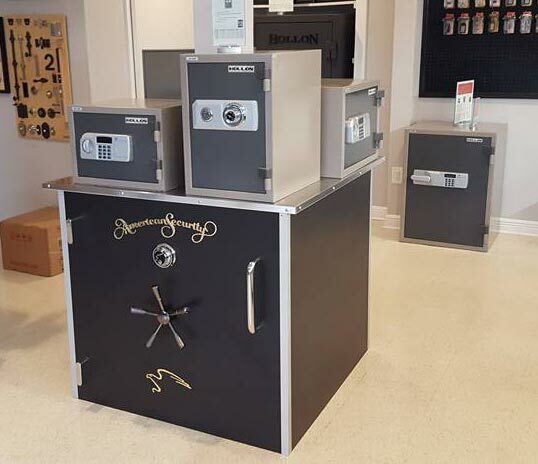 If your home or business is broken into or another disaster occurs, having a high-quality safe or vault can keep your most valuable items safe and sound. Consulting the right safe and vault locksmith is a great way to ensure that your valuables stay safe from fires, burglaries and other unexpected events. It’s easy to simply order a safe online, but there may be no guarantee of quality. Working with a certified local locksmith ensures ongoing support, whether you need to upgrade your security system or need to access your safe after you’ve lost your key or forgotten your combination. At the Key Shoppe, we offer top-name brands including Hollon safes, Gardall safes, Amsec safes and more. Whether you’re looking for a jewelry safe to keep family heirlooms secure or a fire safe to keep important documents and mementos protected, the Key Shoppe has you covered. 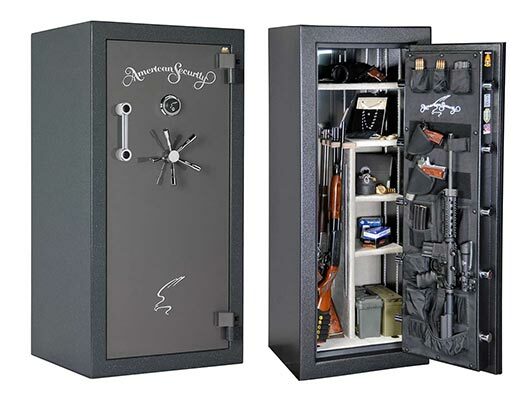 In addition to floor and wall safes, we also offer standalone safes for a variety of circumstances. Shop our selection of small lock boxes and portable fire safes if you just need to keep a few documents protected, or choose a long gun safe to secure your hunting rifles. Whether your needs are big or small, we have you covered. An American made safe can be an expensive investment, so a broken lock is a big problem. Luckily, the experienced technicians at the Key Shoppe can help you fix most problems. We can perform most safe lock repairs as well as replacing safe locks. Researching the right safe for your needs is step one. 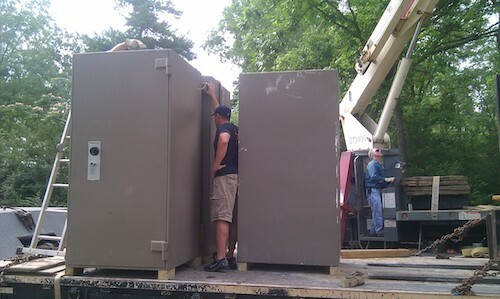 The next step is getting that safe into your home or business. Key Shoppe is proud to offer safe delivery and installation. Our safe movers can get your safe up stairs and into a closet. We can bolt your safe down to your hardwood or concrete floors. When you need a safe locksmith or a safe installation, choosing the right technicians are essential. Unfortunately, many fly-by-night companies have taken advantage of easy online listings to create scam businesses designed to take advantage of you. The Key Shoppe is affiliated with the Associated Locksmiths of America, the Fair Trade Locksmith Directory, 1800-Unlocks, Key Pro and the National Automotive Service Task Force for peace of mind. Since we’re a local company, we’re also members of the Louisiana-Mississippi Locksmith Association. As a locally based locksmith, we take our business seriously. Unprofessional safe installers can cause serious damage to your home if you choose a built-in wall or floor safe. Additionally, an unqualified technician can cause irreversible damage to your safe lock when trying to access it. Hiring a quality, well-trained technician ensures that you are protected. In addition to our safe opening and installation services, we offer a full range of general locksmith services. Whether you need a replacement key fob for a new car or a simple duplication for a house key, we can give you a hand. 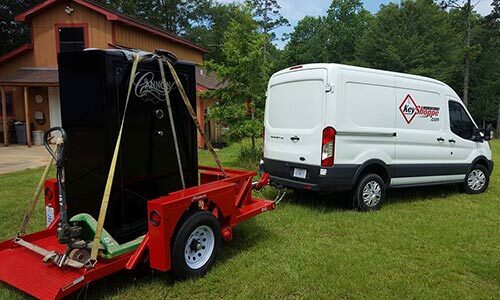 So when you find yourself shopping around for a safe and vault locksmith in Mississippi or Louisiana, give us a call. You can also stop by our brick-and-mortar locations in Picayune, Mississippi and Slidell, Louisiana for a friendly consult or to take care of a quick key duplication. We have two convenient locations and great staff ready to help you with all your auto, home, residential, and safe locksmith needs. Let us know how we can help you. Key Shoppe is a family owned local locksmith service. Slidell natives James and Loni Portie have decades of experience for all your lock and key needs.